Baby Carriers Made for Your Needs. 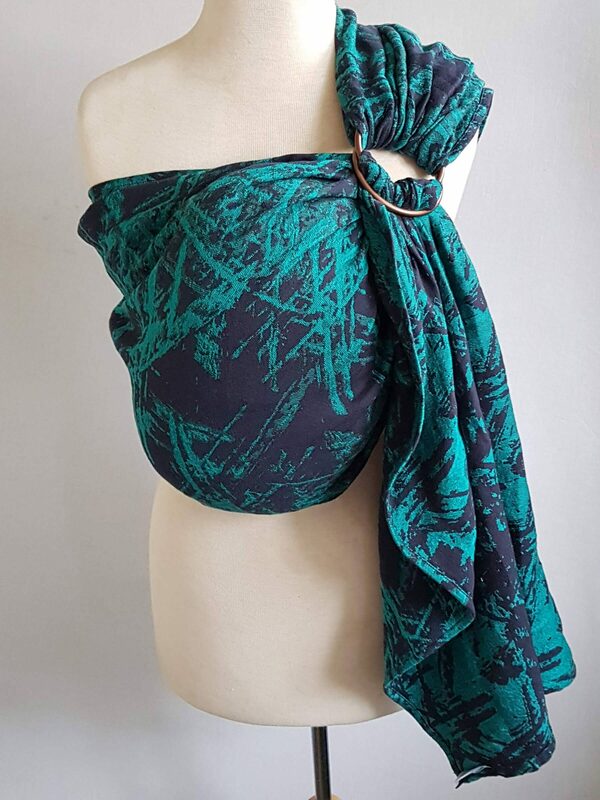 We create beautiful handmade baby carriers and ring slings to order, offering a wrap conversion service and a range of in-stock items available for immediate purchase. 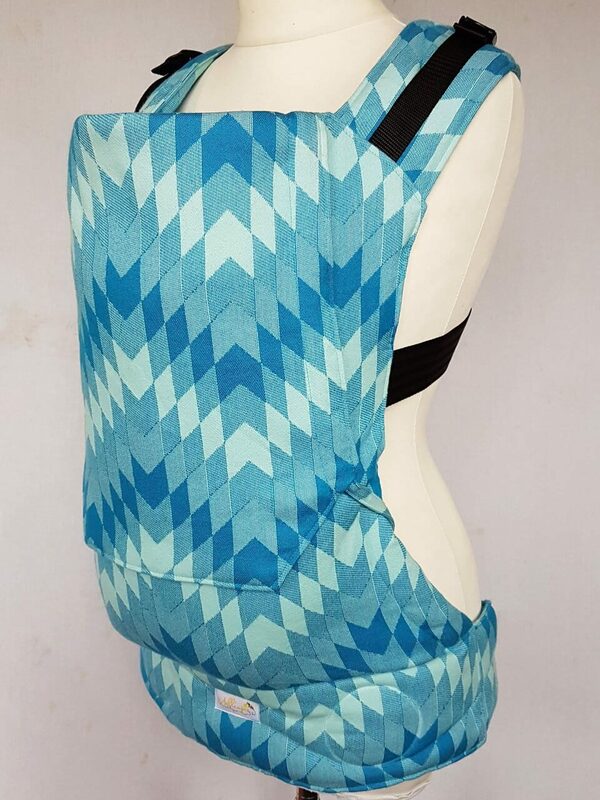 There are a number of ways you can choose your item from us here at Melliapis; you can pick from our in-stock carriers and slings or you can get creative and design your own by choosing from our coloured and patterned fabrics. 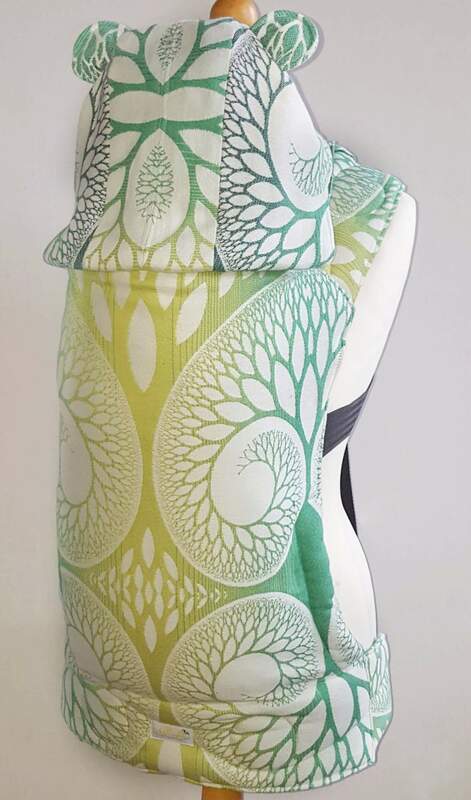 Take a look at some of our previous designs in the gallery to get an idea of what is possible (we like a challenge), once you have an idea or if you have any questions about any of our items or babywearing in general then please message us through Facebook or our contact page. 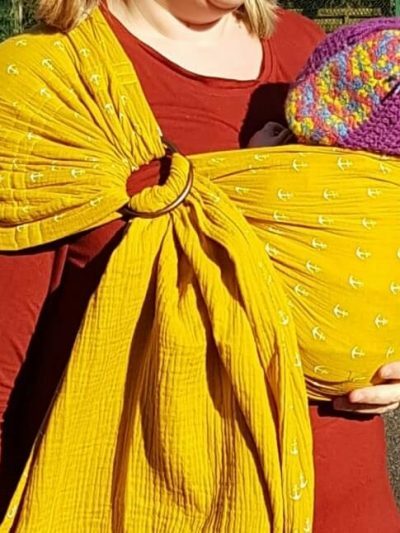 Here at Melliapis we know from experience how important it is to make sure that both you and your child are always comfortable when carrying so the quality of our carriers and your (and their) happiness with them are our top priorities. We have over five years experience making high-quality wrap conversions, custom carriers and ring slings at prices that offer fantastic value and real comfort for you and your child. 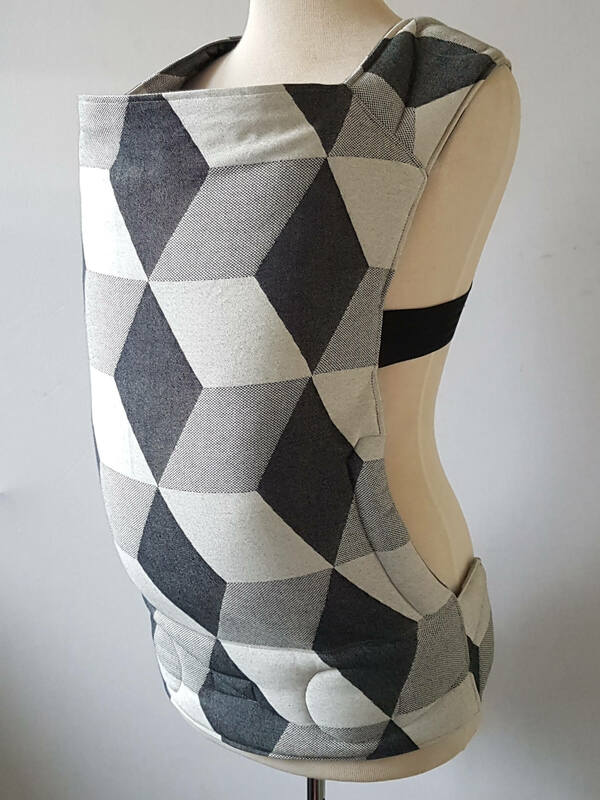 Our attention to detail and experience with many different wrap brands and fibre blends mean that your precious fabric is being expertly handled to make a carrier or sling that is perfect for you. 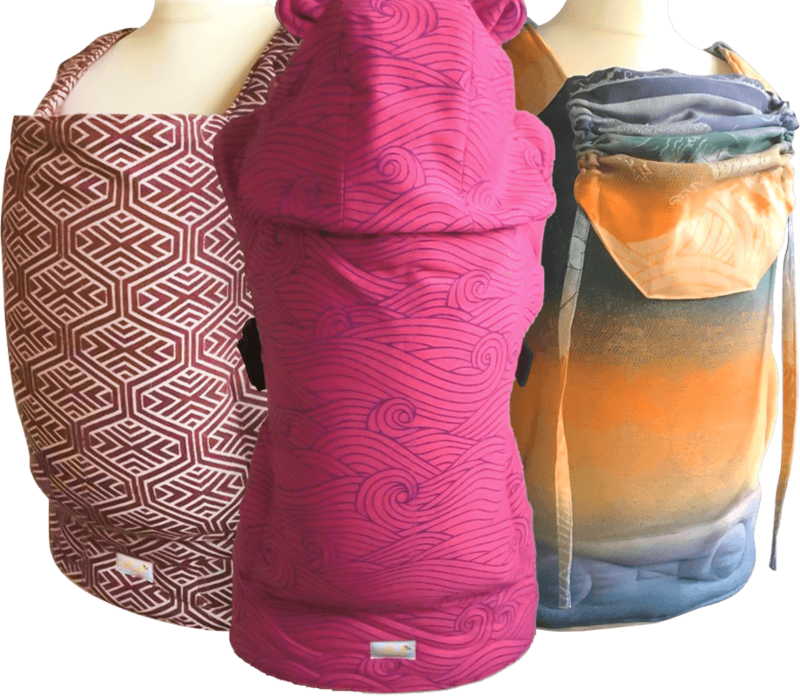 We offer several styles of soft structured carriers, all made from strong supportive fabrics available in sizes ranging from infant to pre-school. 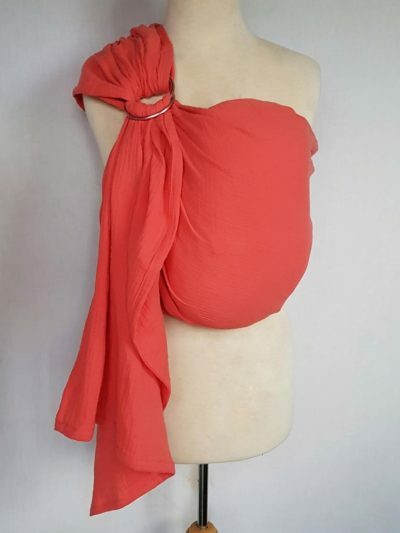 Here at Melliapis we offer a bespoke service to convert your woven wrap. 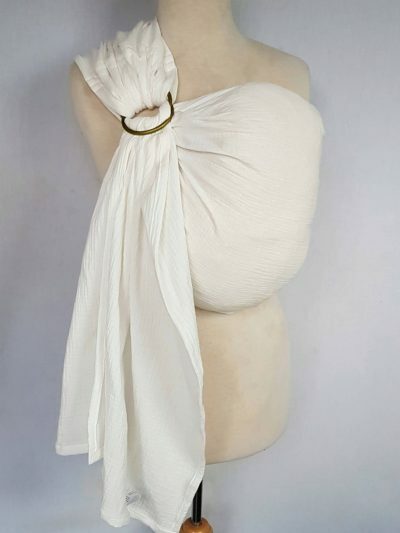 We can convert your woven wrap into a gathered or hybrid shoulder ring sling. 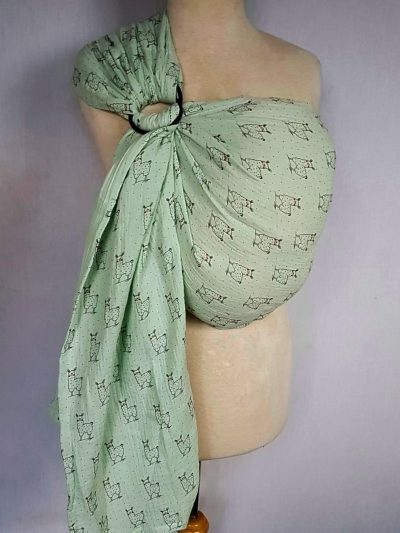 We have handmade carriers and accessories available to purchase immediately.